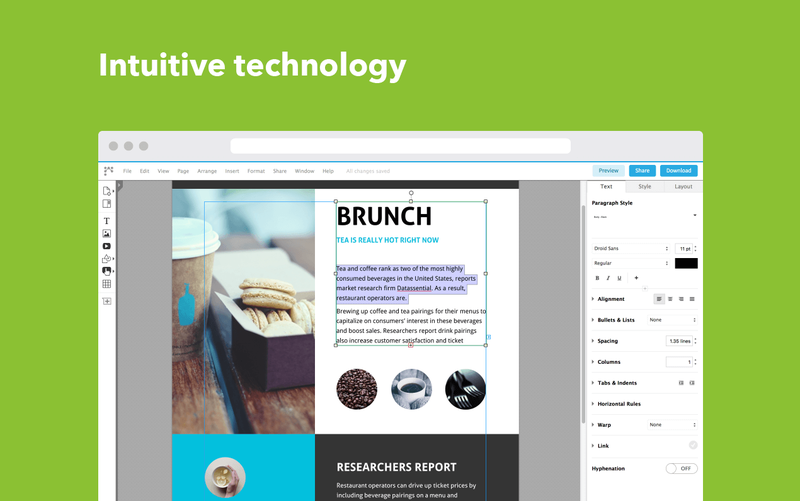 Printing Press is a great web tool from ReadWriteThink that you can use with students in class to easily create beautiful newspapers, flyers and brochures. The tool is very easy to use and students will definitely love working on it. 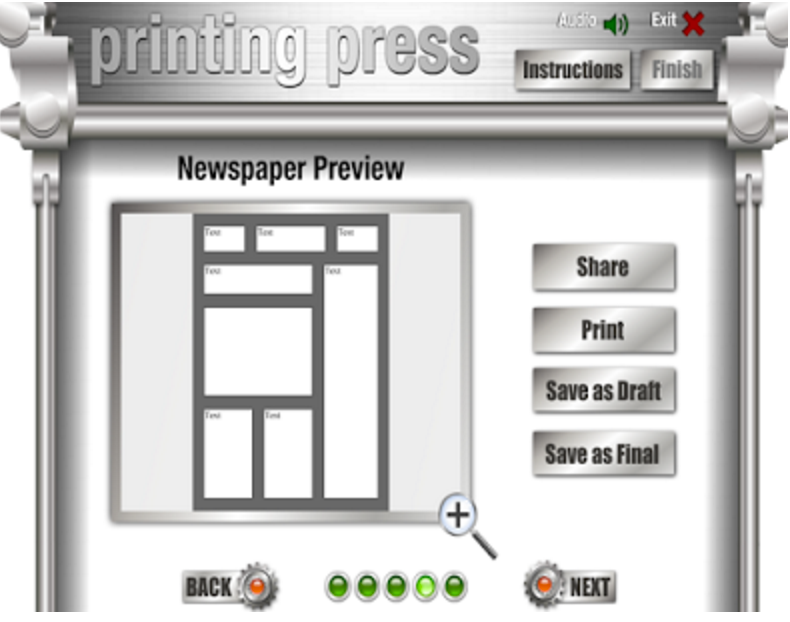 Printing Press provides multiple pre-made templates to choose from when creating a newspaper. Finished works can be saved and shared with others through emails or you can print out paper versions to distribute in your class. Additionally, you can save your unfinished newspaper as a draft and use a simple WYSIWYG to edit it later on. Whether you want to create and publish class newspapers or design informational brochures and flyers announcing class events, Printing Press is absolutely a wonderful tool to try out. 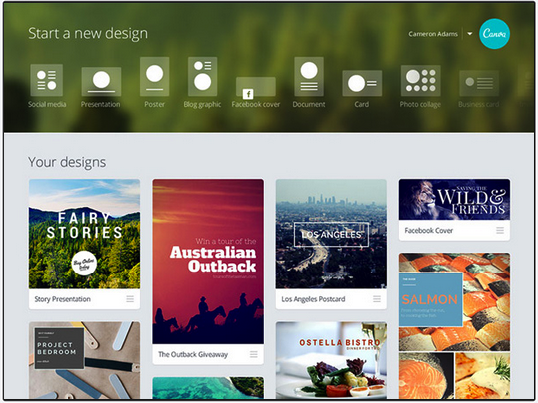 Tack is another powerful web tool to use for creating flyers. 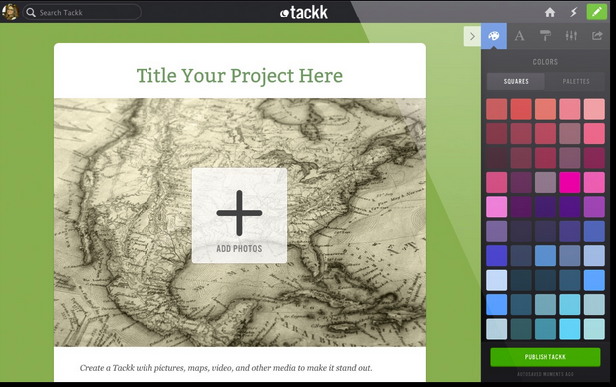 Tackk provides you with a a blank canvas where you can add text, headlines, videos, buttons, maps, forms and many more. When you finish you can share your Tackk page on popular social media sites like Facebook, Twitter, Pinterest, Google Plus or send it via email, or use the HTML code to embed it in your blog or website. You can also print it using the print button. Check out this guide to learn more about how to use Tackk with your students.